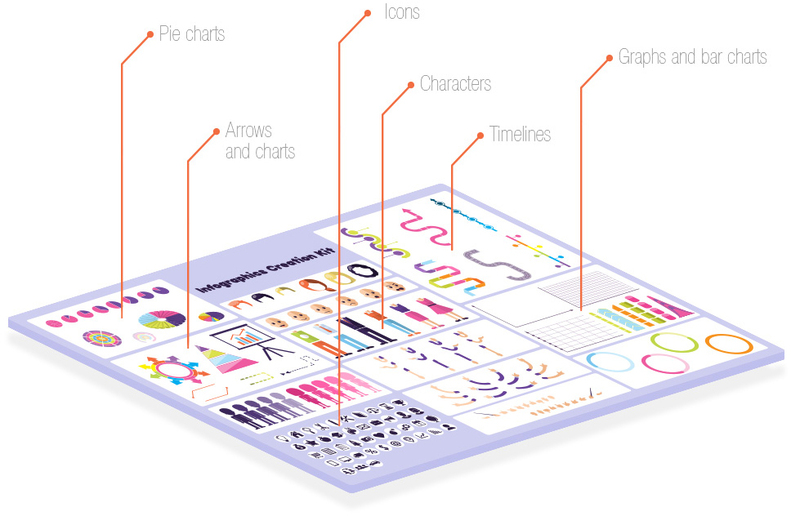 Creating an infographic design may be a far more complex process than you think. If you really want to hold the attention of your potential clients and leads, then proper preparation and mindful implementation is a must. That’s why we’ve decided to help you out and prepare an infographic design guide for you. 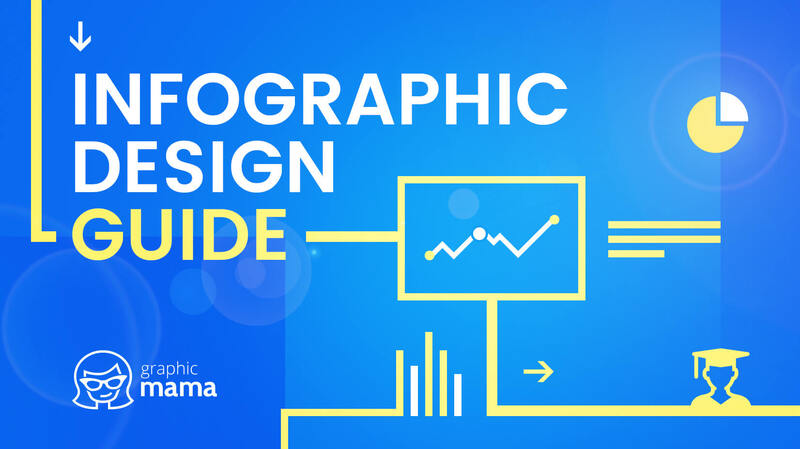 This guide will lead you through the steps of creating your own infographic design and achieve your goals. Let’s start! This is the first and essential step in the process of creating an infographic design that converts. Clear it up for yourself so that it is clear for your audience later. What is the purpose of your infographic design? Do you want to educate your audience on a particular subject? Do you want to present new break-trough statistics and researches? The purpose of your infographic determines its success to a huge extent. “Just for fun” is a cute reason but it doesn’t promise you success. Know your reasonable motives for creating an infographic design in the first place. 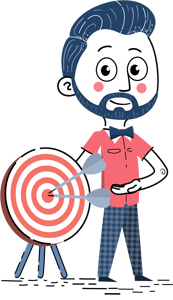 The second important step of the preparation process is to determine who your target audience is. Who is your infographic intended for? Define gender, social status, interests, hobbies. The profile of your target audience will help you determine the tone and writing style of your infographic. Should it sound formal or informal? What colors correspond best to the tone? Consider possible options and exclude others. For example, bright pink wouldn’t be a good choice if your target audience is male. If you want to bring value to your audience which we believe you do, you need to gather and curate your information wisely. If you have to, contact a subject matter expert to help you tackle the matter. 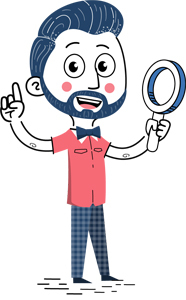 A subject matter expert is a person who knows the ins-and-outs of a particular subject. They could be a teacher, a co-worker, simply a professional in the field. If you are the subject matter expert for this infographic, curate your information wisely. Know which are the essential parts and make sure you put focus on them. If you are using other sources to get information, don’t forget to cite them at the bottom. Once you gather all information, decide which parts of it are must-include, and which – optional. Don’t rush into creating the actual design, yet. Grab a pencil and a sheet of paper. Think about how it would be best to communicate the information. What kind of layout would work the most for you? Should you use a timeline, should you use numbering, would you have clearly defined design sections, or something else, perhaps? The length of your infographic design is determined by the information you want to include. The design should be built around the information and not the other way around. Alright, you’ve decided on the layout of your infographic. 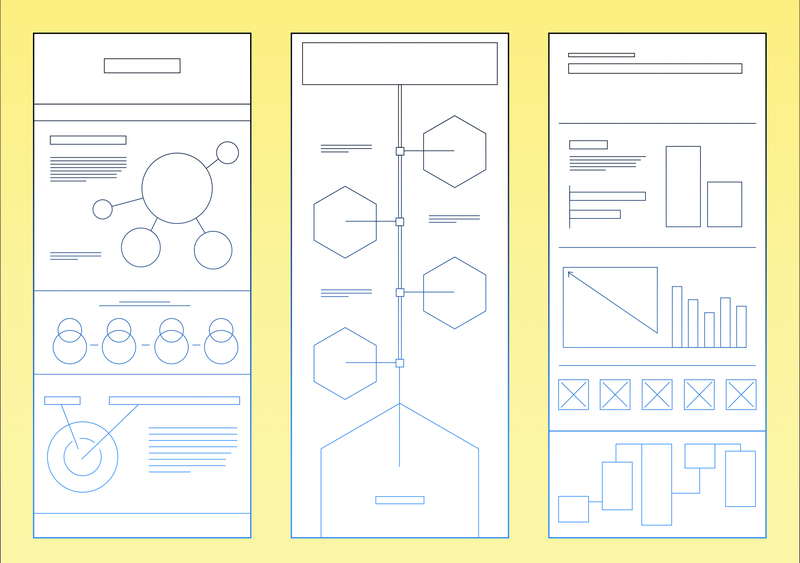 It’s time to start wireframing. The wireframe is pretty much a rough black-and-white version of your design in the exact dimensions of your infographic-to-be. Now it’s the time to distribute the actual text over the infographic design, determine the exact sizes and distance between elements. Make sure to leave enough negative space between text sections and elements to boost the readability and let the design breathe. It’s good advice to use a grid in order to arrange all sections accurately. 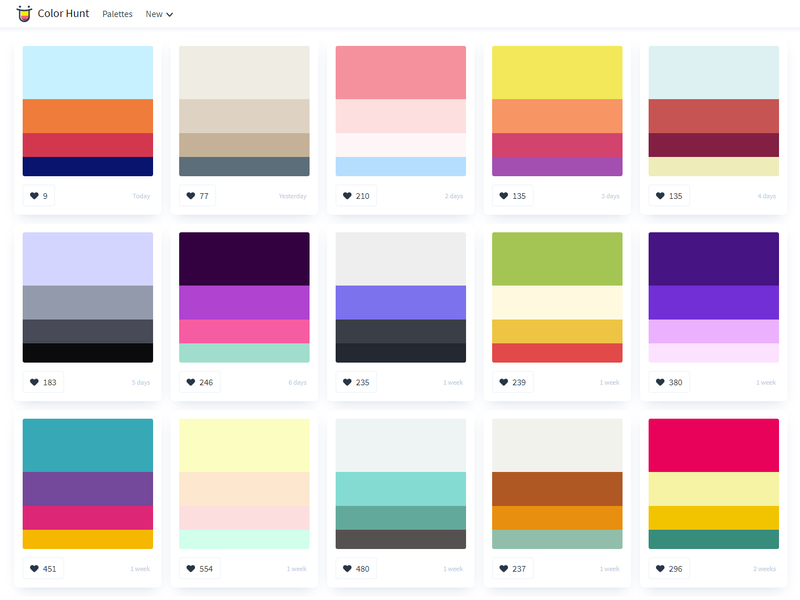 Choosing a color scheme is as much important as curating the information for your infographic. The colors determine how the viewers will perceive your information. Familiarize yourself with the psychology of colors. Different colors convey different emotions. Moreover, it matters if the colors are pastel or bright, e.g. the color pink is considered girly but a bright pink color is more aggressive while a pastel pink color conveys innocence. Learn more about what different colors mean from a very detailed guide on color phycology by JenReviews. Also, if you represent a business, it would be best to consider using brand colors in your design, so your audience associates the infographic design with your brand immediately. If you are about to present numbers and statistics, think about which kind of charts would depict your data best. For example, bar charts are great for comparing many categories and stacked bar chart – for comparing compositions over time. Pie charts will help you show composition, and donut charts will help you show a simple proportion. 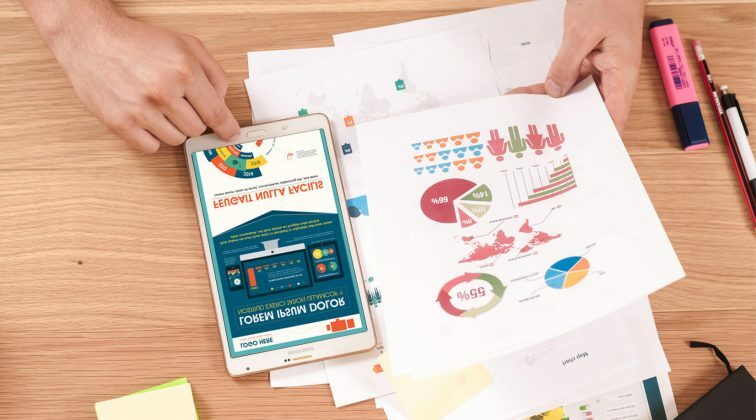 Once you decide on what kind of design elements you need, you can design them yourself or use pre-made infographic design elements for the purpose. Fonts are not something to neglect since they are responsible for the readability of your infographic design. Fancy fonts are okay as long as they are not too distracting or hard to read. Avoid weird font design whose letters cannot be instantly recognized. Too much decoration on the font is acceptable in the title (which is generally big and easy to read) but not in the infographic design body. Feel free to combine up to 3 fonts that look good together and be careful not to lose the aesthetic of the overall design. The color choice of your fonts is also important. Make sure the font color is contrasting to the background without hurting the eyes. For example, neon colors should be avoided, as they are too uncomfortable for reading. The font sizes also matter. It’s natural that fonts of bigger sizes should be used for titles and subtitles. Have in mind that most people will first scan your infographic design and this would be the text that they will read. Make sure it’s straight to the point but also, provokes curiosity. These simplistic small graphic drawings are very useful assets to depict the concepts of different bullet points, paragraphs, etc. They don’t steal the spotlight and can fit into almost every design which makes them widely popular and applicable. Illustrations in infographics or fully illustrated infographics are extremely appealing and always stand out from the crowd. 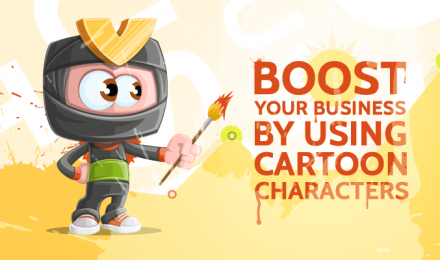 Using illustrations for your designs can save you tons of extra text and help you communicate your concept really well. Using photography in infographic design is not as common as using illustrations but it’s still a very effective approach. Photos can be used as backgrounds or design elements. A cool idea is to cut part of your photos as separate design elements. Now, even when you are done, you are never truly really done. 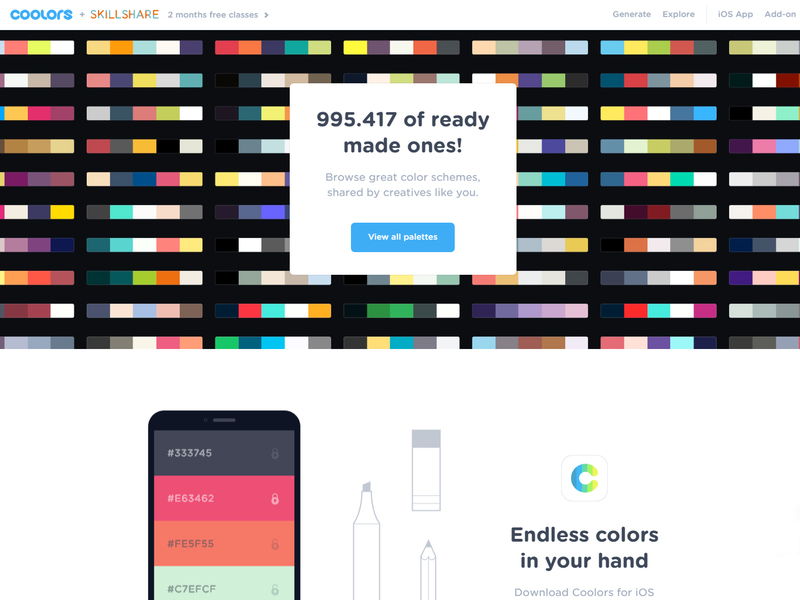 Test out different color schemes or even different layouts and see how your infographic design looks in them. Just make sure the accent stays on the key information pieces. A cool trick for this is to step back and look at your infographic with your eyes partly closed. The design elements that you are still able to see clearly are the elements your audience will see first. Most importantly, remember that nobody has come up with the perfect infographic design from the first time. We really hope we’ve been helpful with this infographic design guide. If you feel like you want to add something to this list, just leave us a comment below. Happy designing!